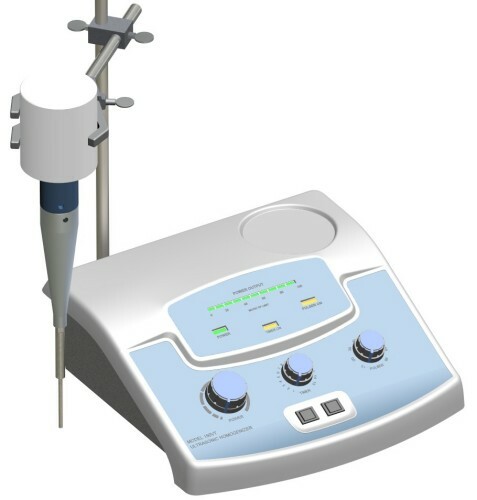 The BioLogics family of Ultrasonic Homogenizers offer precision engineering with all the features necessary to create a total system for ultrasonic disruption. 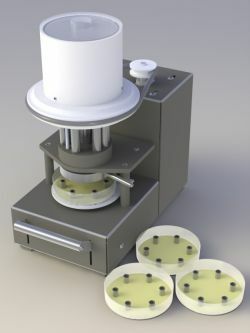 The Ultrasonic Homogenizers can disintegrate most cells, bacteria, spores or tissue. They can prepare an emulsion down to 1/100 of a micron homogenize “immiscible” liquids, accelerate enzymatic and chemical reactions, stimulate bacterial activity, disperse solids in liquids and degas liquids. As recognized a leading manufacturer of Image Analysis System, BioLogics offers “turn-key” applications for testing antibiotic potency (antibiotic bio-assay). We’ve also developed ancillary products such as Peni Cylinders, Peni Cylinder Dispensers and the OMNI-Noculator, a revolutionary robotic liquid dispensing system to fill Peni Cylinders. Our strength lies in the ability to provide application support and prompt and efficient customer service. BioLogics offers a complete line of manual to motorized Peni Cylinder Dispensers. Stainless steel Peni Cylinders are available in two configurations, Flat Face or Chamfered Face (beveled).